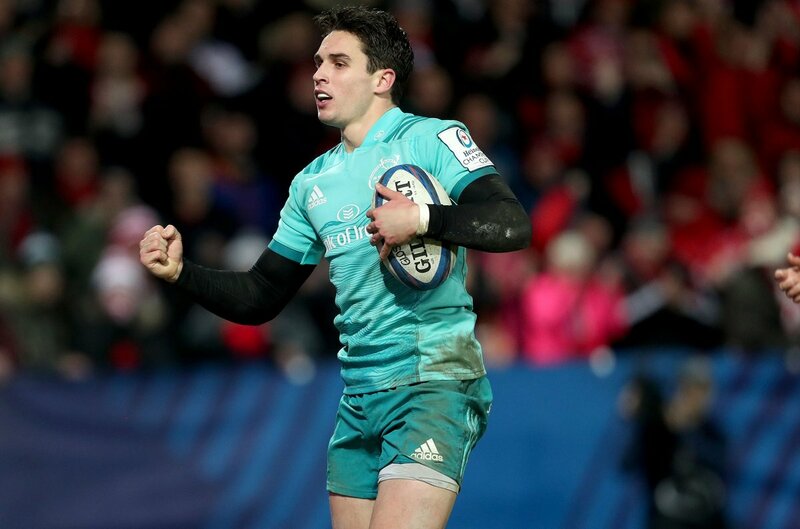 This weekend we see the Champions Cup head into the final pool stage round and we decided to take a closer look at those who are top performers in the competition right now. While some sides are comfortably through to knockout stage there are still a few pools that could see a change at the top of their pools. Here are those players who are currently dominating the tournament's statistics. Summary: Munster flyhalf Joey Carberry inspired his Irish province to victory against Gloucester last weekend as he scored 26 points in the 41-15 win. The 23-year-old has just pipped Farrell as the competitions top scorer and will want to keep that momentum against Exeter. Summary: The Ulster centre has kicked off 2019 in pretty much the same way as he left 2018 and that’s scoring spectacular tries. 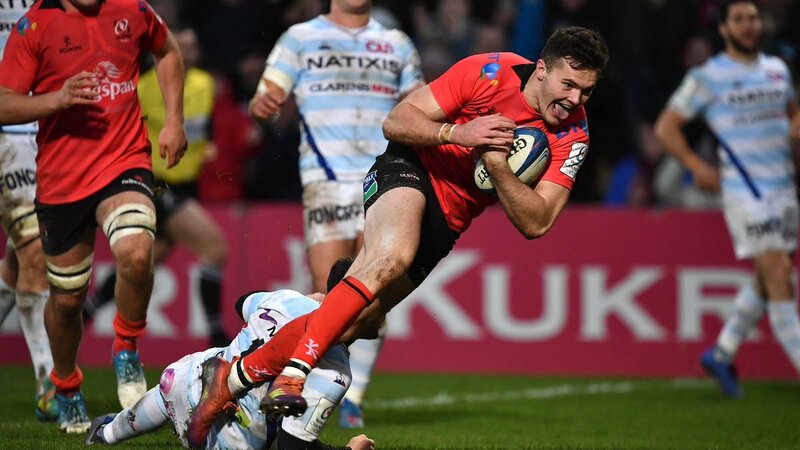 Stockdale has scored 6 in the pool stage, two of those were against Racing 92 last week. Baffling how Cheslin Kolbe beats Scott Fardy down the touchline here, incredible feet. Follows up with a superb step inside Dave Kearney. Summary: Toulouse and South African utility back Cheslin Kolbe has been in sensational form this season! The former Stormers star has managed to beat 39 defenders in 5 games and has managed to carry the ball 379 metres, with 122 of those coming last weekend against Leinster. 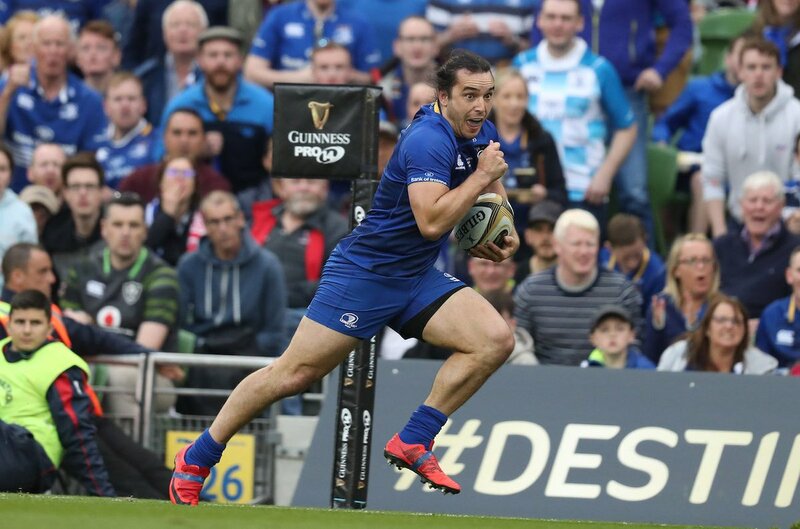 Summary: Leinster’s James Lowe blew the competition away in round one but has since slowed down a bit and is being chased down by Springbok Cheslin Kolbe. This weekend will be interesting to see who becomes king of the metres. Summary: Villiame Mata has dominated the carry statistics since round one and it’s tough to see anyone beat the Fijian in the first round. Will he be there right until the end of the tournament? Who knows it will depend on Edinburgh’s run. Summary: Tackles made column is being led by two South Africans who will be hoping that their World Cup dream is still alive. Coetzee and Elstadt have been immense for their teams this season and will defiantly have caught the attention of coach Rassie Erasmus.